One of our Wise friends recently related the following story. He was watching a home improvement program with his 3-year-old son. On the show, a large white kitchen sink and garbage disposal were being installed. As they dumped food into the sink to test the disposal, the child turned to his father and said, “But Daddy, we’re not supposed to put food in the bathtub!” A simple misconception, but it illustrates the way that life can be confusing to one person, while it is viewed in a totally different manner by others. One of the most important causes of serious confusion in the business world is a plan — or lack of a plan — of continuity for your business in times of trouble. It is a critical component of a successful venture, even though most small businesses report NOT having made any such plans. A continuity plan needs to be documented and reviewed regularly, just as other emergency measures, such as fire evacuation plans, are carefully gone over and understood. Leaving employees to try and recover after the fact only ensures that there will certainly be confusion. Often, businesses rely on the fact that they have insurance for illness, disaster or other unforeseen occurrences, but there are intrinsic parts of your business, such as loss of customer base and market share, that insurance cannot restore. Developing and reviewing a continuity plan is a direct investment, not just for your sense of well-being, as a business owner, but for your future, because the costs will continue to add up after an unfortunate incident, whether you are bringing in revenue, or not. 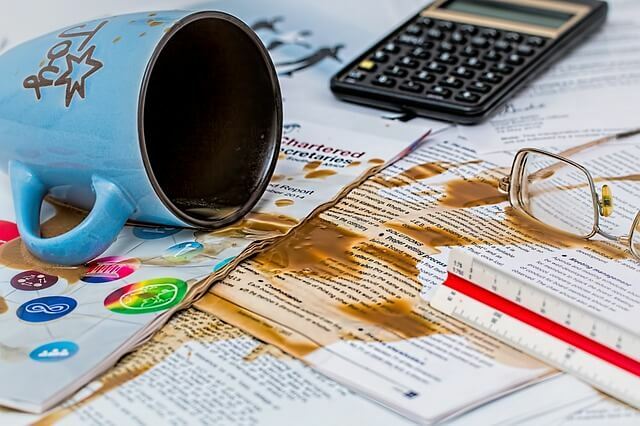 Remember, a continuity plan is in place to ensure your business moves along as it should in instances where day-to-day operations may have been damaged or altered through no fault of yours. It is a PRO-ACTIVE plan so that you have to suffer as little loss of routine and revenue as possible, while also cutting down on the amount of confusion and misunderstandings suffered after an event.